Do you or your client need a home inspector you can trust? Look no further than John Donovan of OneFocus Home Inspections. Whether you are purchasing a home that is a century old or recently built, the best way to know its true condition is to have a professional home inspection performed. 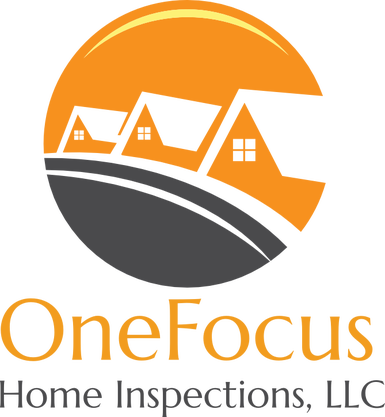 OneFocus home inspectors are experienced and trained to identify all potential problem areas and focus in on which ones require immediate attention. OneFocus will provide a thorough, professional home inspection that includes inspection of the following: roof, attics, plumbing and fixtures, interior, exterior, heating and cooling systems, electrical systems, basements, crawl spaces, foundation and more. At the end of every inspection, OneFocus provides a detailed, easy-to-understand inspection report with a realistic assessment of the home’s condition and clear recommendations for repair. Visit their website for more information or to schedule an inspection: www.onefocusinspections.com. John Donovan is an active affiliate member. He is currently serving on the REALTORS with Heart Committee. To contact John, email him at inspect@onefocusinspections.com or call 513-330-1991.